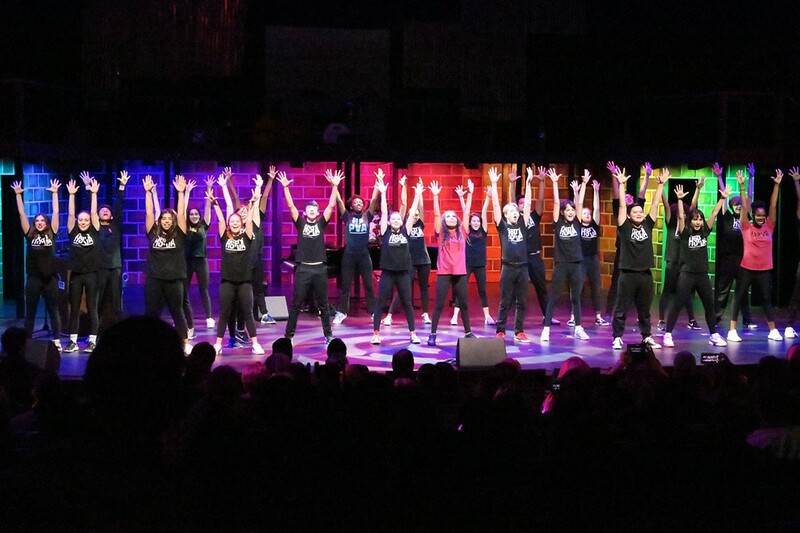 The underclassmen musical theater students kick off the event with an exciting performance of “Freak Flag” from Shrek the Musical. It has officially been a month since Kinder HSPVA started the 2019 semester at the new building, and throughout this time students have been able to adjust to, enjoy, and create art in the new spaces of 790 Austin St. 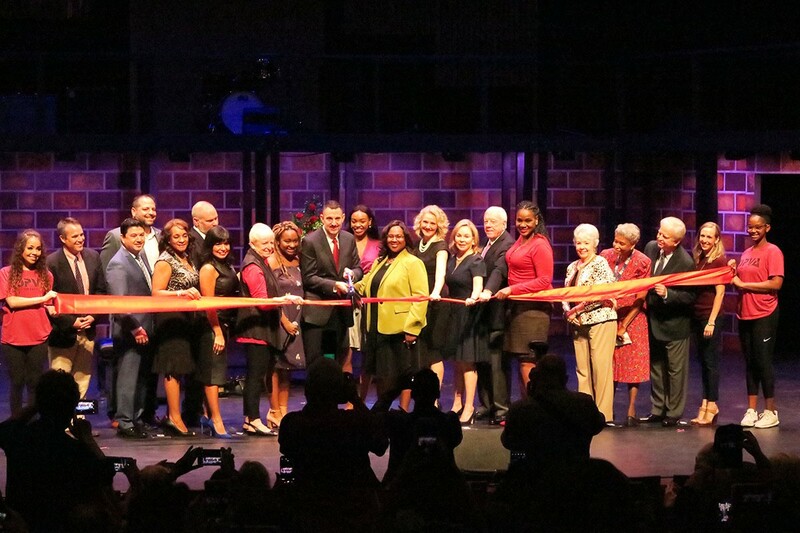 Earlier this week was the HISD Ribbon Cutting and Grand Opening Ceremony for the school: a celebration of appreciation, community, and art. 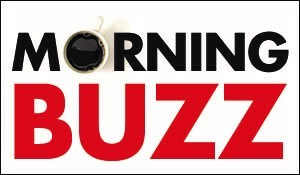 “This building is a beacon of hope,” HISD Board of Education Trustee Sue Deigaard stated. “It stands as a dedication to our student artists and a commitment by our entire city that the arts matter.” After all, it was the first high school in the nation to see a building so specifically enhanced and engineered directly toward the fine arts practices. From the Ground-Breaking Event to this final Grand Opening Ceremony, it has been an exciting journey for all the teams, associates, and patrons involved. 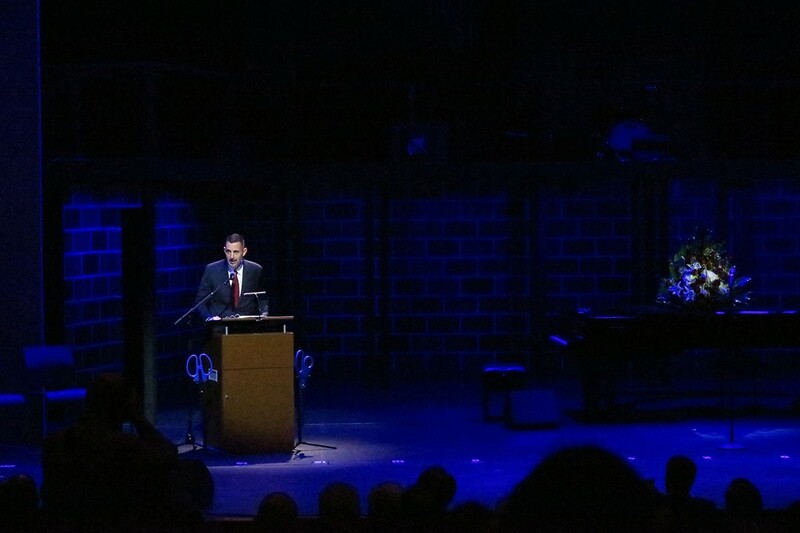 Gensler Project Director Wesley Moncrief described how HSPVA was able to make “every moment feel like a celebration” with student performance and art presented at nearly all project events over the course of establishing the campus. Likewise, the Grand Opening continued this experience. 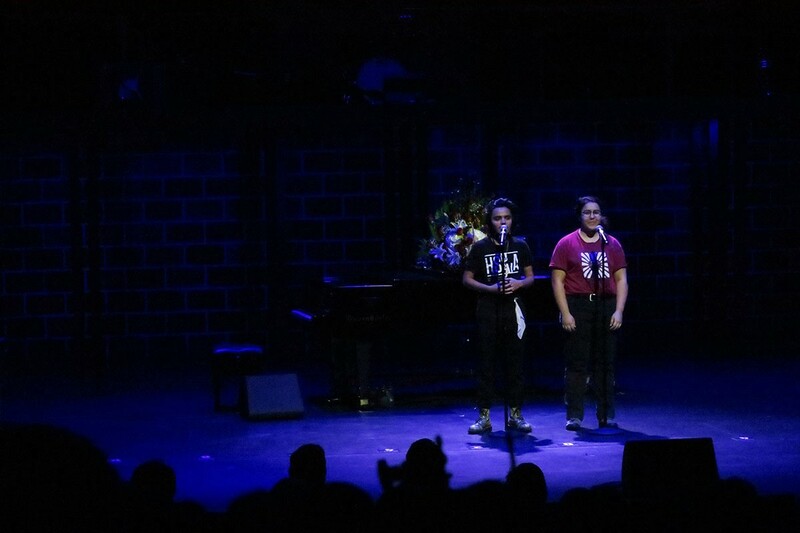 The event showcased not only esteemed guest speakers, but a handful of talented performances from HSPVA’s own musicians, actors, and poets. 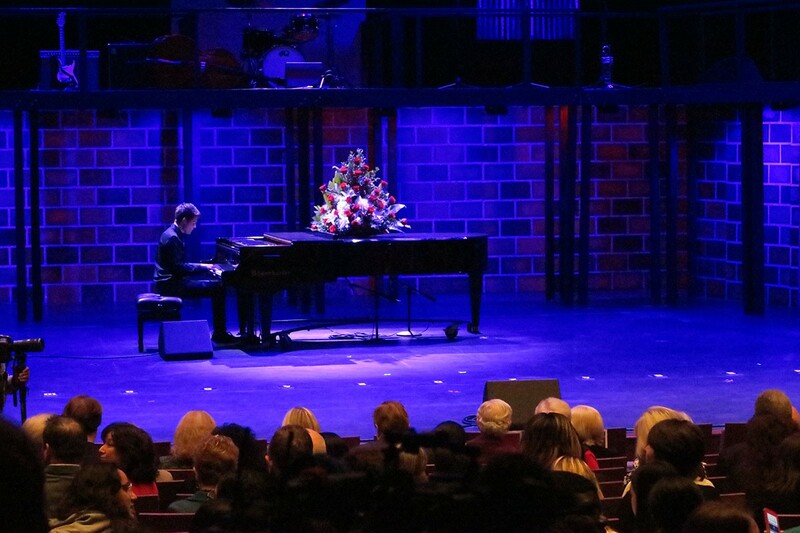 HSPVA pianist Tyler Henderson performs as the guests, students, and faculty arrive. 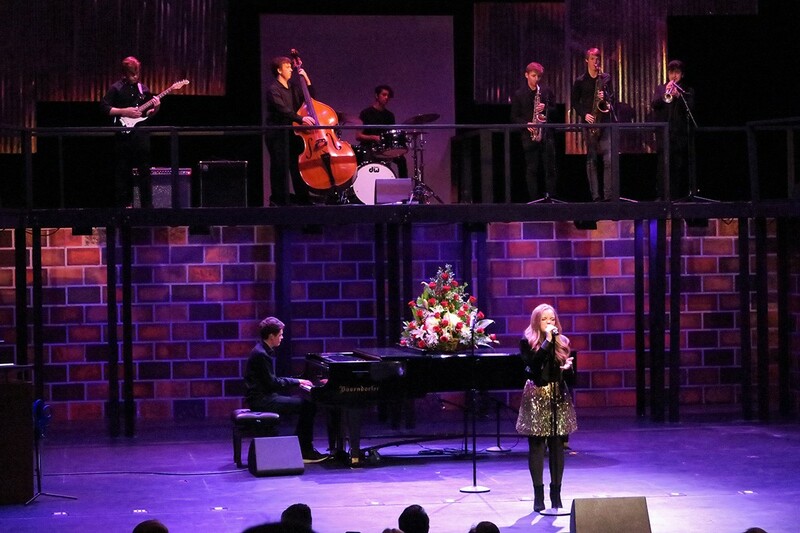 The community of students and staff are what top off this incredible building and “what make Kinder HSPVA the best fine arts high school there is,” Principal Dr. Scott R. Allen said. He explained that the school was started as a hope that “the arts would bring students together,” and he “could not be prouder” of what has come out of this initial mission. 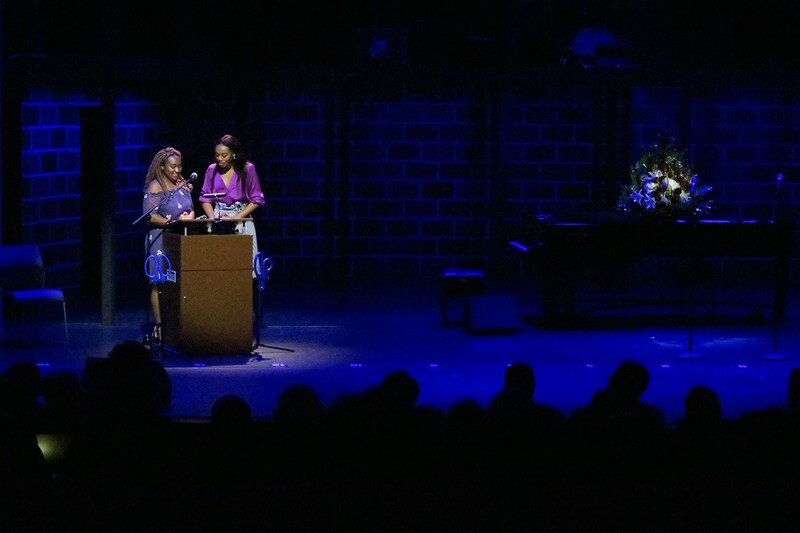 (From left) Chaise Jones and Alana Bright serve as the emcees for the ceremony. 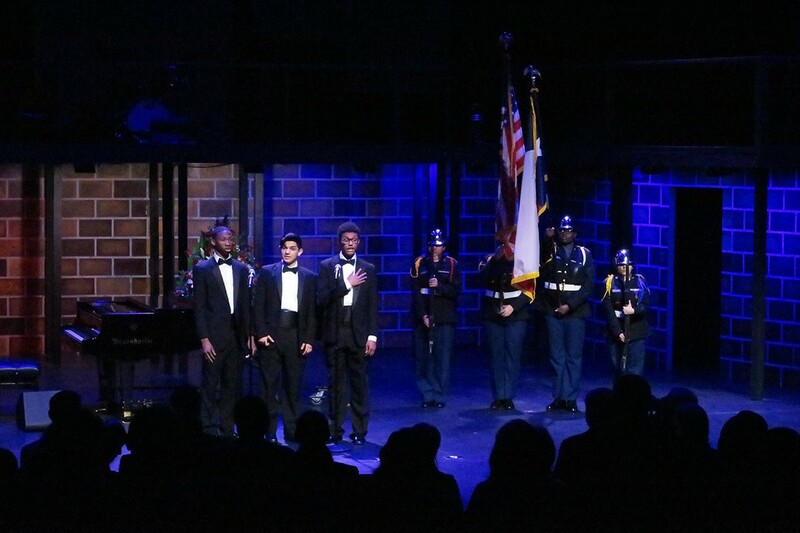 Following the presentation of colors from students from the High School for Law and Justice (right), HSPVA vocalists perform the national anthem. 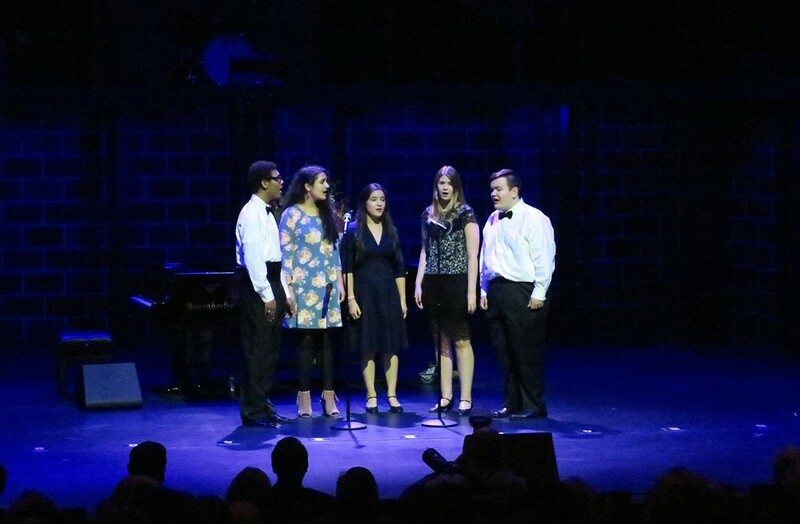 HSPVA senior vocalists (from left to right) Daniel Boyd, Yasmeen Gaber, Alejandra Reyes, Taryn Beard, and Coleman Harper perform “Light the Fire Within” by David Foster and Linda Thompson. Dr. Allen addresses the audience. Dr. Allen joined by the special guests of the ceremony cut the ribbon.